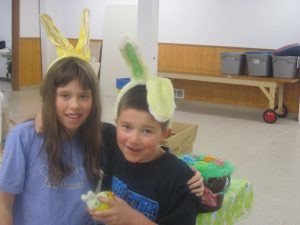 Bring the kids out to our 11th Annual Great Lumsden Easter Egg Hunt! Visit the local businesses of Lumsden to collect eggs and discover what surprises are inside. End the event with a mini-cherry sundae. Cost is $5 per child or $10 per family; adults are free. Children must be accompanied by an adult. No reservations required. Call Sylvia @ (306)535-1278 for more information. Please note: We are in a new location this year, which is the Lumsden Hockey rink, just west of Centennial Hall which was our usual location.